Remember the bar where everybody knows your name? 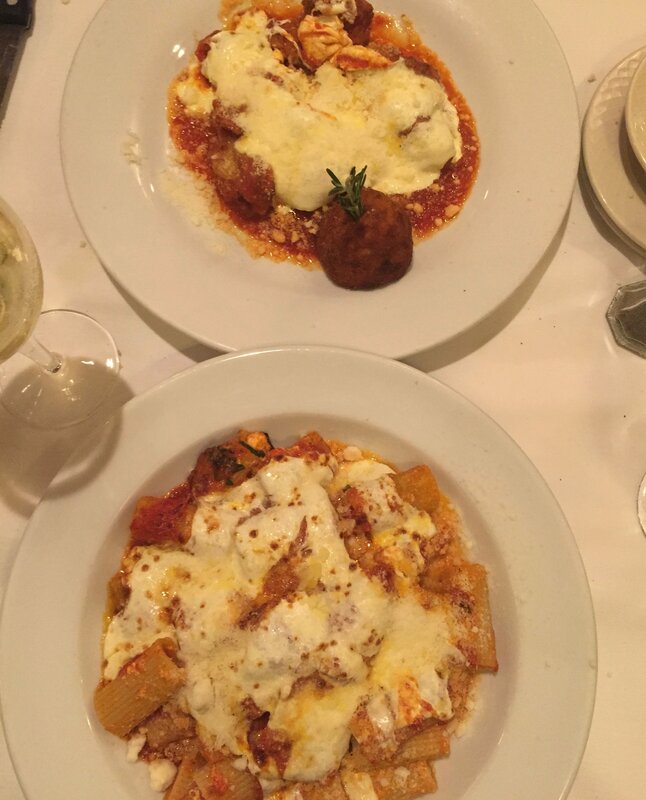 Dine at Patsys Italian in the Theater District of New York on a weekend night and you may just feel the same. At least if Chef Sal has anything to do with it. At his spot, the famed Patsys Italian restaurant, diners not only feel like family, they feel like in the know New Yorkers. I recently dined here, and the visit was unexpected and surprising in more ways than one. For one, it can be hard for a Downtown girl to trek into the Theater District to eat, especially on a Friday night. But Patsys, though located in the touristy Theater Row is not your typical spot on the strip. Instead, the mainstay since 1944 is filled with a mix of locals, visitors, families and regulars. And you can tell exactly who’s who. There’s the ones there for their weekly pasta dinners, paper or book nearby. The families including Grandma helping pasta into juniors mouth. The foursome that makes it point to get together once a month at their favorite spot for food and conversation. They’re all there with me at their respective tables. Oh, and then there’s me. The downtown native who came to experience a small piece of classic, and undiscovered (to her) New York behind the famous doors, and at the bottom of a once filled plate. Frank Sinatra frequented Patsys so much, the restaurant even became known as the spot he made famous. Today, Sinatra’s family can still be found inside dining, when in town. Go there, and find pictures of the singer, as well as other icons plastered across the busy walls. Patsy’s wants you to feel in good company, and surrounded by all this, it’s hard not to. A small white vase on your table houses the olive oil which is so good, it makes you realize there truly are levels of excellence in olive oil. We started with a salad. Then, the pasta party begins. 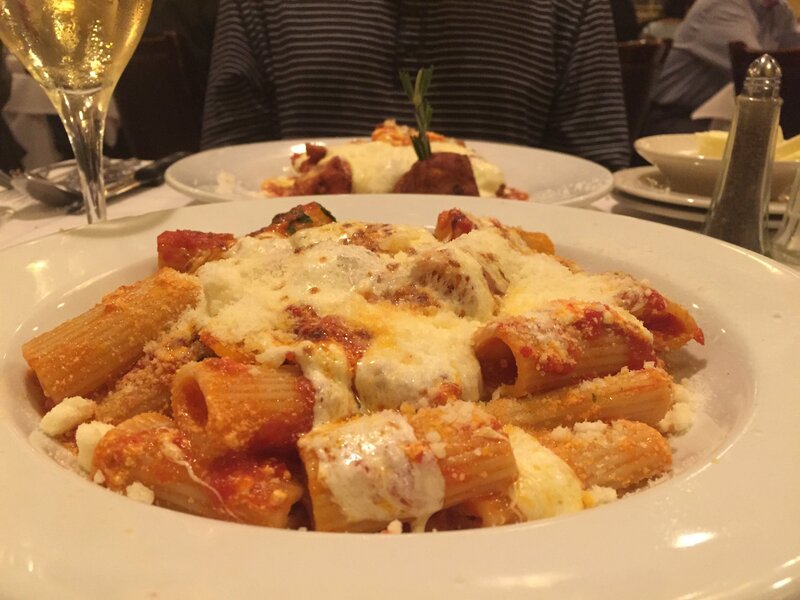 The Rigatoni Sorrentino is cheesy, saucy, and goes down, to quote Mike Myers, like Buttah. Hubby, creature of habit, ordered what he always does; Chicken Parmigiana . 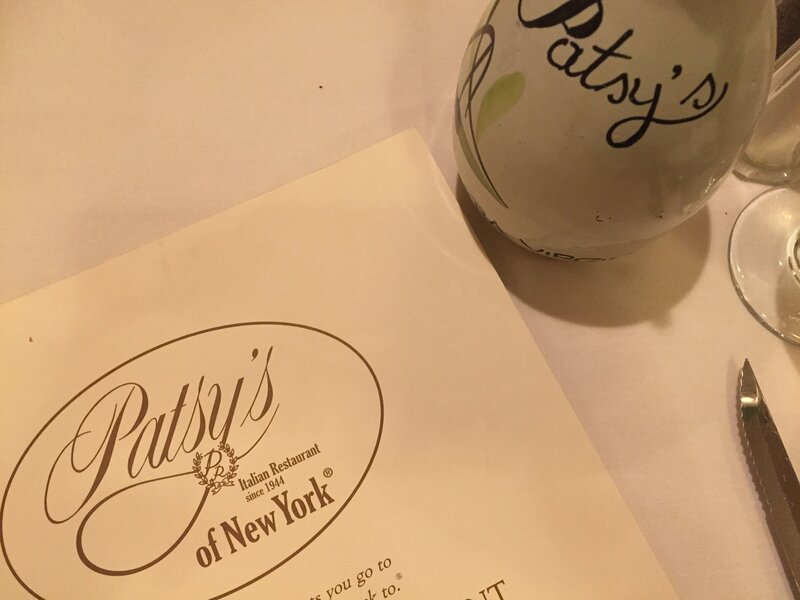 Of course, at an iconic Italian spot like Patsys, you know you can’t go wrong with a classic dish. Which is of course why I immediately insisted we share and split our dishes. He complied. 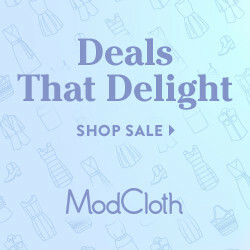 Like any deliciously indulgent dinner, a dessert is both warranted and deserved. And be sure to watch your intake levels during the main course, because you’re definitely going to want to leave room for dessert. Depending on your sweet tooth, there are plenty of decadent options. And to think, we almost skipped it all together. Typically, I’m not a big sweets person. But the urging, and persistence that we please give something a try (which normally would have annoyed me), did just the opposite. It totally charmed me. And more importantly, changed my mind. One cannoli later, I was so thankful, and stuffed. 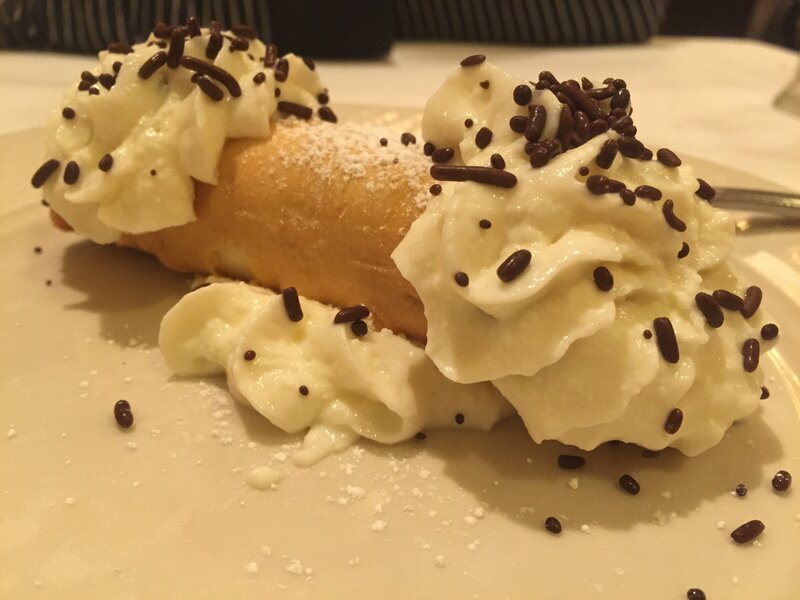 The freshly filled ricotta treat is one of the best cannoli’s you can feed yourself on the island of Manhattan. Most definitely worth the trip no matter where you’re arriving from.